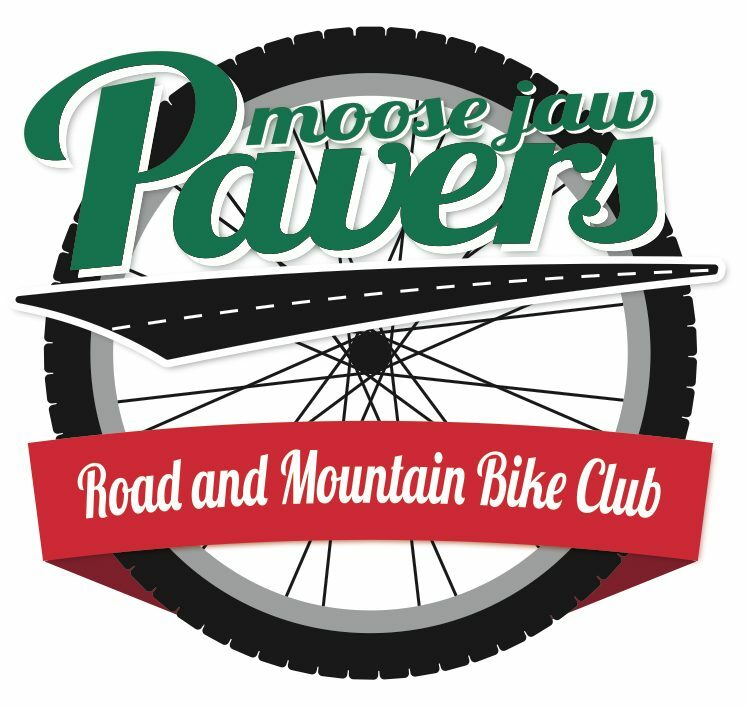 The planned route for the 100 mile ride is on Strava at 2016 Pavers Century route. The 100 km option will be an out and back on Hwy #363. Tentatively the 100 mile start time will be at 9:30 am and the 100 km will be at 10:00 am. This may change slightly based on the weather forecast for the day. There will be a club bbq after the ride (details to follow). To facilitate planning for this event please let me know by September 12, 2016, if you will be participating and please indicate the distance you will be completing. Our friends at Bohs Cycle have provided a ladies cycling kit to be given away to one lucky female participant.